Looks like spring is near and many of us in Simi Valley have sliding screen doors that don’t work well or just have old screen mesh with hole and rips on them. 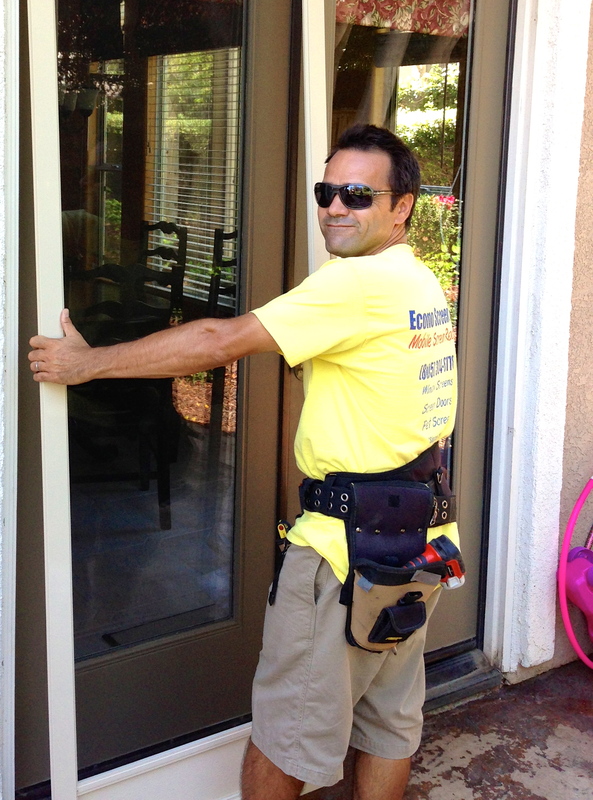 Econo Screens mobile screen door repair service in Simi Valley specializes in fixing, repairing, replaceing or even restoring them. 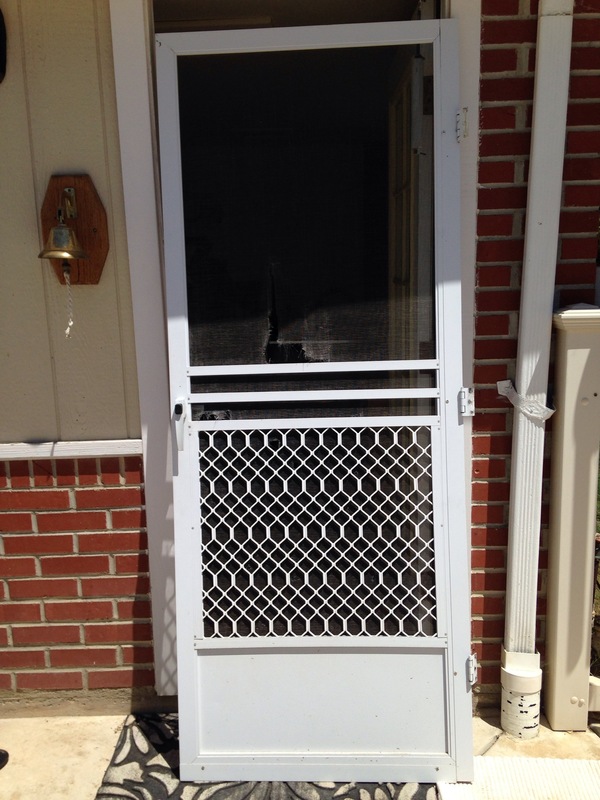 All screen doors are replaceable and we make sure to install quality material that will last in great shape for years. 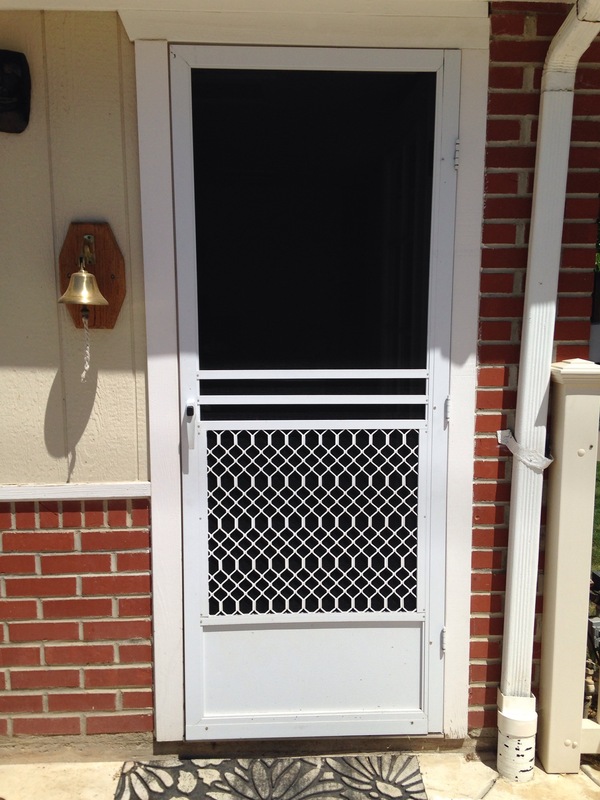 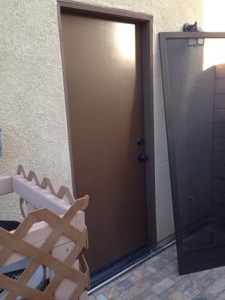 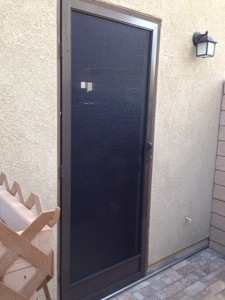 Screen doors Simi Valley installation and replacement services are convenient and are a great way to get the screen door problem solved right the first time an by true professionals. 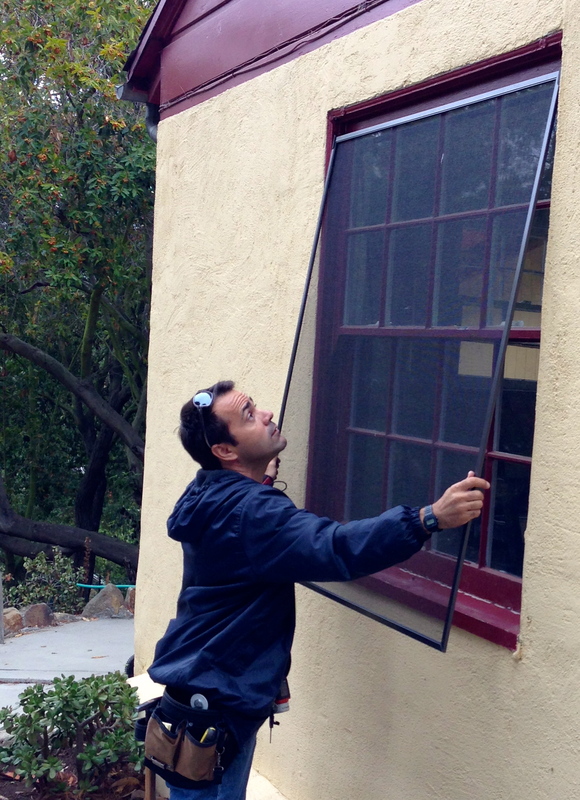 Don’t waste time trying to replace or fix a sliding screen door by your self if you have never installed one because it is not easy. 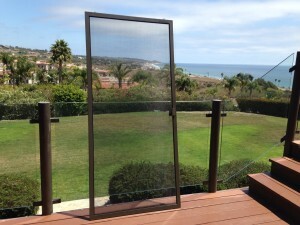 Trust Econo Screen to come to you and get you up for spring! 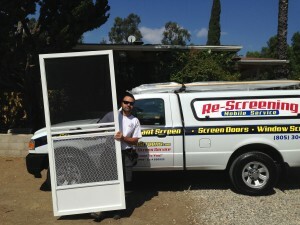 Simi Valley screen door and window screens professionals are a local company for almost 20 years. 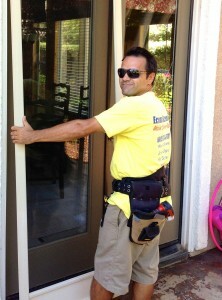 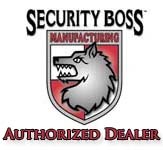 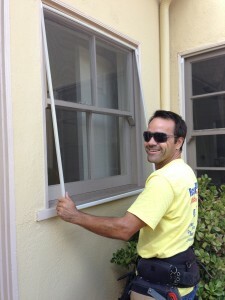 We do it all from small screen doors adjustments and repairs to just installation of just a few screens on your windows. 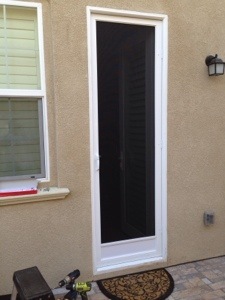 Today we did another nice white swinging screen door for a new home in Simi Valley. 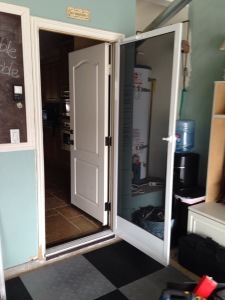 The just got the house and did not have the typical sliding screen doors, they needed swinging screen doors for their openings. 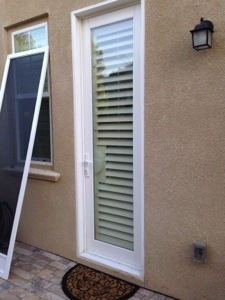 They came out great and the customer was very happy with the quality and the installation. 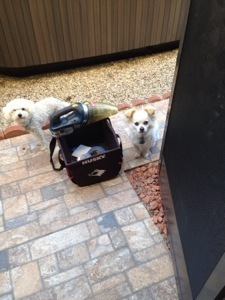 We are installing a new swinging screen door for a very nice couple today in Simi Valley and ran into two friendly dogs. Great help too!